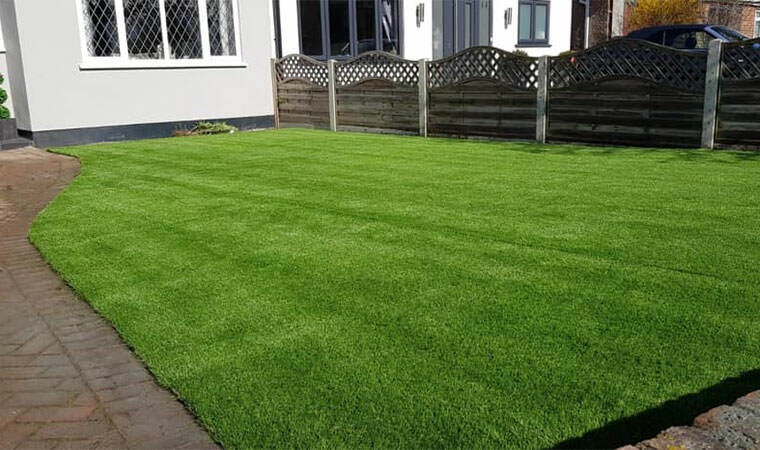 A front garden just up the road in Bexleyheath, London required smartening up so we were called to apply our touch. 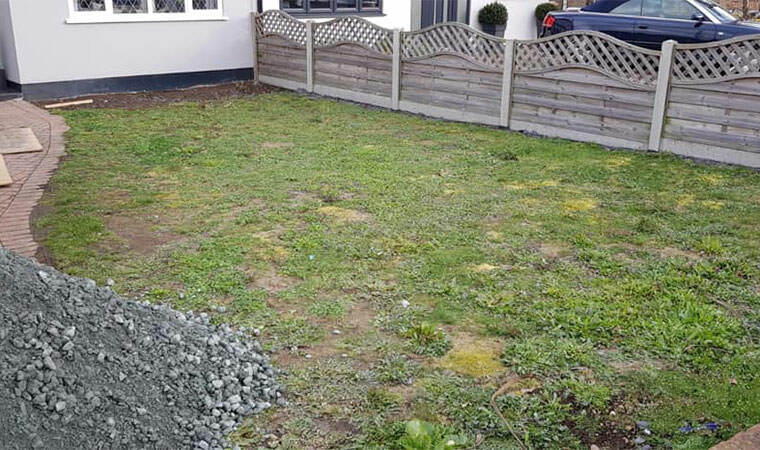 8 tonnes of aggregates created the perfect base for our new upgraded product the Grange. Another very happy customer.